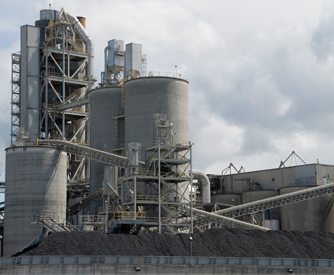 The Middle East & Africa region sits firmly at the top of the list of cement manufacturers in the world. 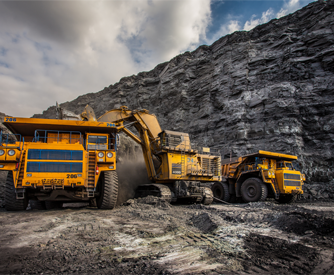 The challenges in maintaining quarrying and cement-making plant in the region are immense, with machinery having to cope with extreme heat, dust, vibration and shocks. 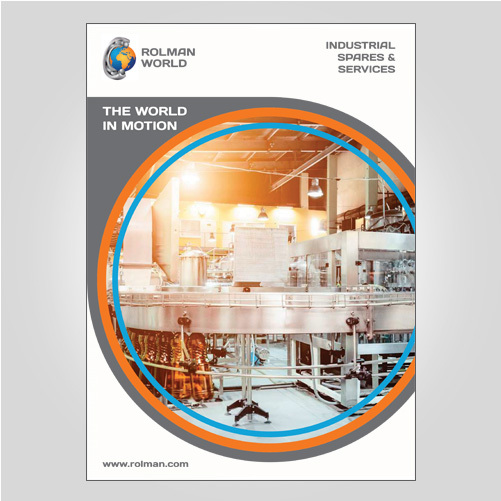 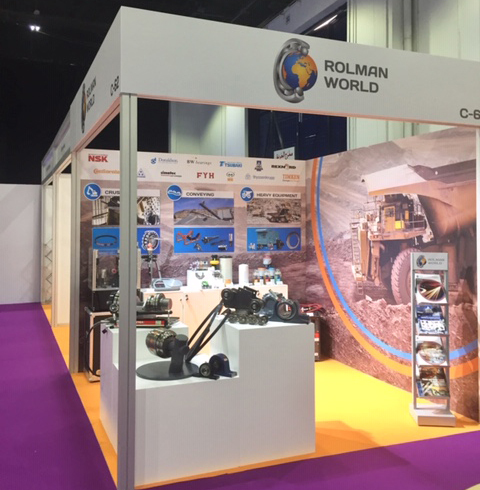 As the region’s demand for cement increases, so the pressure for output grows, and Rolman World has developed an expertise in supporting maintenance teams with both planned and unscheduled maintenance. 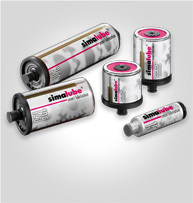 Full range of simalube lubricator units, containing 15ml up to 250ml grease. 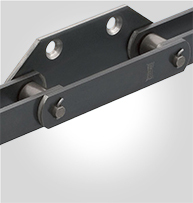 1-12 months stepless adjustment system, and operating temperature of -20 to 55°C. 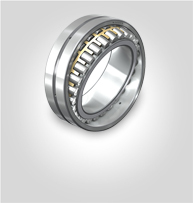 Selection of greases are available. 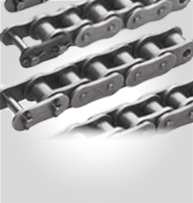 Conveyor chain for bucket elevators. 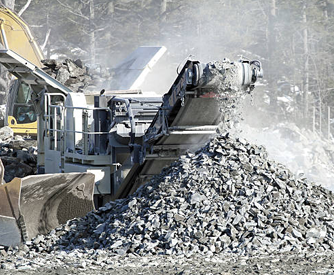 This speciality chain focuses on wear resistance, high load and fatigue strength, ideal for working environments with corrosive dust such as cement and coal industries. 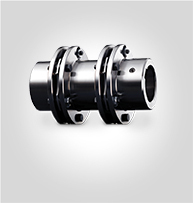 Including GA4 attachments.